I share with you a post that I originally wrote for another platform. Although I don’t tend to reuse entries, on the one hand, I think that the topic is more than interesting (and includes a great video) and, on the other hand, we are of the easter holidays, so ralentizaremos the pace for a few days. I hope you like the entry. Smiles. I know positive. Surely, two of the guides of conduct that more often we repeat in our lives, and that have been popularized by the movement called positive psychology, driven by the psychologist Martin Seligman. 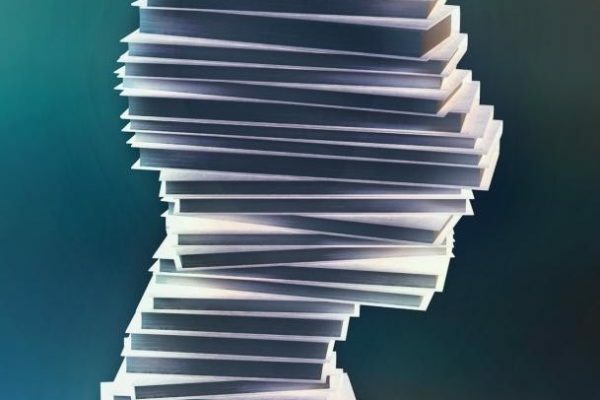 The principles of positive psychology have permeated many areas of our daily life, such as work, relationships or education, under different labels to describe behaviors “positive”: proactivity, resilience, empathy,… positive thinking supposedly has beneficial effects in all these areas… or, at least, that’s what we are told. 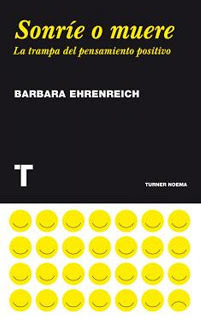 The journalist Barbara Ehrenreich wrote in 2010 a book entitled ” Smile or die: How Positive Thinking Fooled America and the World (published in Spanish by editorial Turner in 2011), which puts in doubt the principles of positive psychology, and their purported benefits. In the first place, the alleged wrong can lead us to mistaken actions: as a clear example, Ehrenreich mentions the economic crisis that started in 2007, which in part was brought about by the negation constant of a real problem; in the second place, Ehrenreich believes that positive thinking has something cruel, because the people in difficulties are told that “it’s all in your head”, and that a change of attitude is enough to solve the problems. You can get closer to the main ideas of Ehrenreich thanks to this animated video of the great initiative RSA.org. Who wouldn’t want to be happy? Surely, a large part of the success of positive thinking is that happiness is a human aspiration almost universal. Ehrenreich is not intended to be unhappy. Their message is rather the following: in the world there are real problems that cannot be solved only with a positive attitude, but with a real surgery on the problem. Thus, apart from the right to be happy, we also have the right to complain, be grumpy, and to demand real solutions to the problems that we grip.